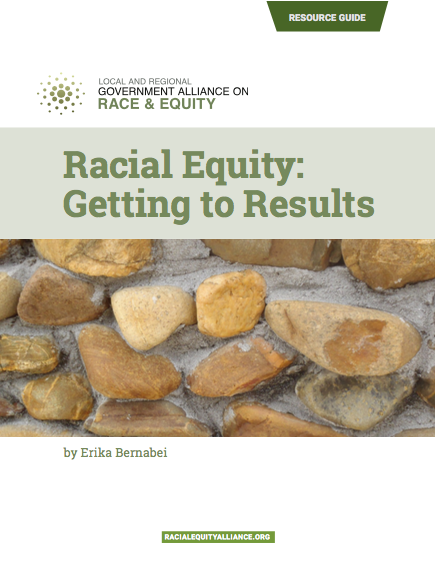 Racial inequities are not random; they have been created and sustained over time. 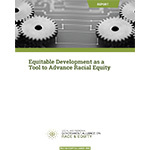 Inequities will not disappear on their own. 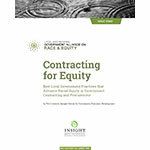 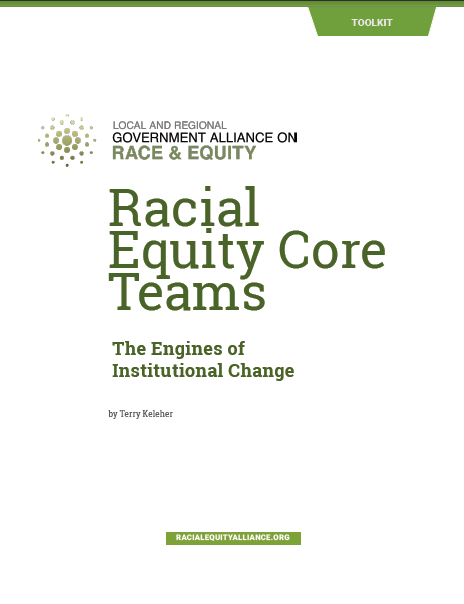 A growing field of practice is available so that local and regional government can proactively work to advance racial equity, focusing on eliminating inequities and increasing success for all. 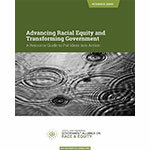 Issue papers that describe topics and approaches that have impact, as well as examples from cities and counties that provide the opportunity to learn from the experiences of others. 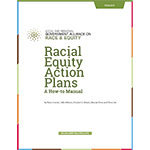 If there are additional tools and resources that you would like to see, please contact Rachael Wyant at rwyant@raceforward.org or 332-203-0966. 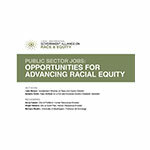 This research was funded by the Annie E. Casey Foundation, The California Endowment, and Northwest Area Foundation. 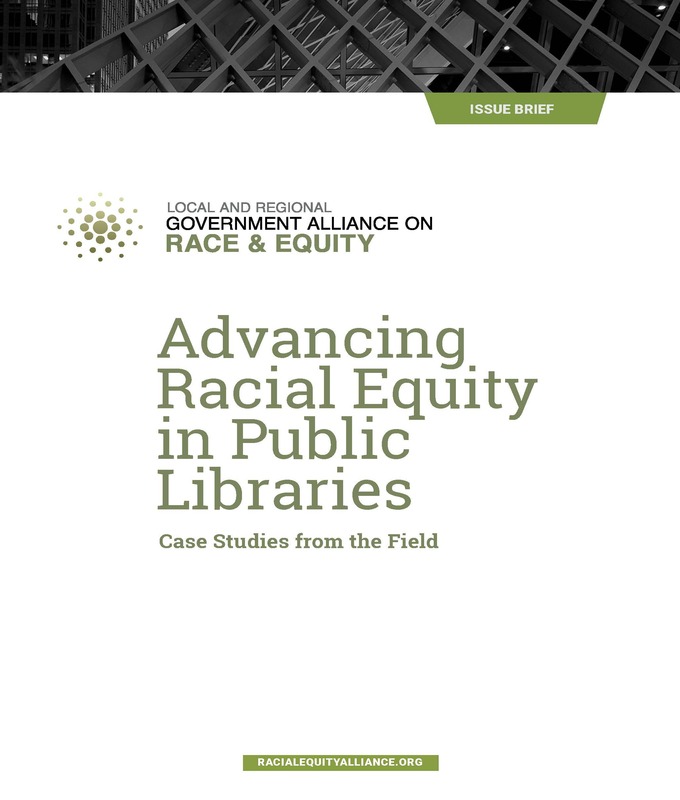 We thank them for their support and acknowledge that the findings and conclusions presented are those of the authors alone, and do not necessarily reflect their opinions.